You can use USB tv sticks/Tuner & TV cards for watching TV/DVD or VCD's. Before using you will need to download and install latest driver/software of your device first. After successful installation you will able to use your devices with your PC. Here we have shared latest driver/software of brilliant TV stick known as Dany USB TV stick U-2000. The developers of Dany USB have been released latest driver of Dany USB U-2000. The latest setup of this device have tested and !00% working and i am using currently this software in my PC. In this software you can manage watching can watch cable/DVB receivers/DVD/VCD & antenna. And you can record your favorite programs in your PC by using Dany USB Tv stick. It is specially made for PC and laptops. You can manage different video qualities. You can manage different video qualities on your PC. You can download latest driver/software of Dany USB TV stick U-2000 from below downloading links. If you are facing difficulty during downloading or installation please contact us via commenting we will help you if possible for us. Please attach antenna with your TV stick. is driver compatible with win 8.1? I hope it will work. Please just take a moment and install it. If you are facing difficulties please contact us again.! Hello dear. 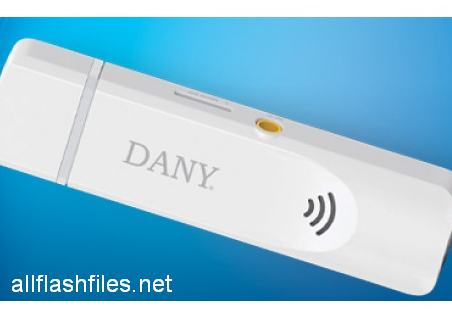 This software can support for Dany USB tv sticks only. If you have toshiba devices please download its original T-View Software. Thanks for getting in touch.